I’ve begun building a library for grandchildren. What a joy it is to peruse the shelves of books aimed at babies and toddlers! It’s been a long time since I spent time in that part of the bookstore and there are so many new treasures there. But, I am drawn to titles that my #nf10for10 community members have curated over the past five years. Their expertise is not to be ignored! So, without further ado, here is my 2018 list–a mix of all-star non-fiction titles and a few new ones to round the list out. 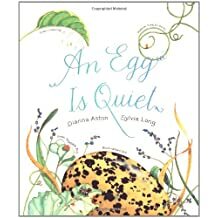 Award-winning artist Sylvia Long has teamed with up-and-coming author Dianna Aston to create this gorgeous and informative introduction to eggs. 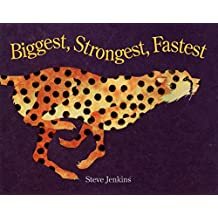 From tiny hummingbird eggs to giant ostrich eggs, oval ladybug eggs to tubular dogfish eggs, gooey frog eggs to fossilized dinosaur eggs, it magnificently captures the incredible variety of eggs and celebrates their beauty and wonder.The evocative text is sure to inspire lively questions and observations. Yet while poetic in voice and elegant in design, the book introduces children to more than 60 types of eggs and an interesting array of egg facts. Even the endpapers brim with information. 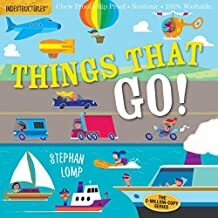 A tender and fascinating guide that is equally at home being read to a child on a parent’s lap as in a classroom reading circle. We can be sure of this: It’s a circle without end. It’s pumpkin seeds to pumpkins to pumpkin seeds again! 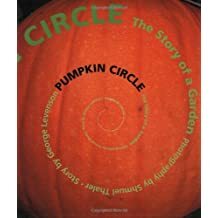 This treat of a picture book comes cloaked in the colors of fall. Bouncy verse and glowing photographs show a backyard pumpkin patch move through its natural cycle — a bug’s eye and a bird’s high view of seeds sprouting, flowers blooming, bees buzzing, pumpkins growing . . .and then going back to earth. The clouds drift across the bright blue sky–all except one. Little Cloud trails behind. He is busy changing shapes to become a fluffy sheep, a zooming airplane, and even a clown with a funny hat. 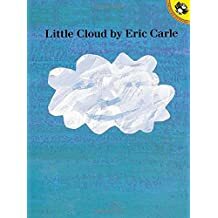 Eric Carle’s trademark collages will make every reader want to run outside and discover their very own little cloud. 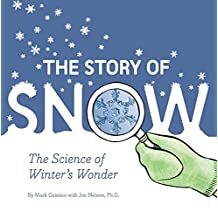 But under the snow is a secret world of squirrels and snowshoe hares, bears and bullfrogs, and many other animals who live through the winter, safe and warm. 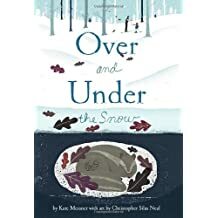 OVER AND UNDER THE SNOW takes readers on a cross country ski trip through the winter woods to discover the secret world of animals living under the snow. 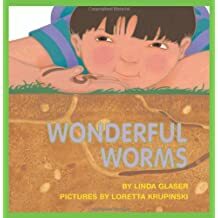 Wonderful Worms encourages an appreciation for the small creatures of the earth by explaining the vital role that earthworms play in the planet’s ecosystem. The book also contains informative charts and cross-section illustrations of the worm’s underground environment. Apparently, this book is 100 percent baby-proof, chew-proof, rip-proof, and drool-proof, which sounds amazing. Indestrucibles are not new, new, but they are certainly new for me! BORDER COLLIES! 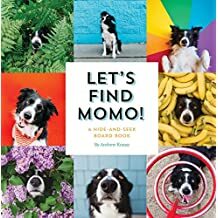 Whether the dog’s name is Momo or Satchmo, we love border collies. Here is our Satchmo looking as intense as only a border collie can. Love is an abstract idea and artists of all ilks attempt to capture its essence. I needed to include this book because love is not fiction, is it? 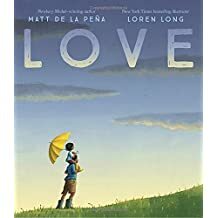 Here Matt de La Pena and Loren Long illustrate love for us in ways that are deeply satisfying and terrifying. They recognize the complexity of love and its ability to sustain us in spite of its intangibility and its guises. This book will always come at the right time for us as we work to understand ourselves and others in our lives.